The wait for Apple Watch Nike+ is almost over. 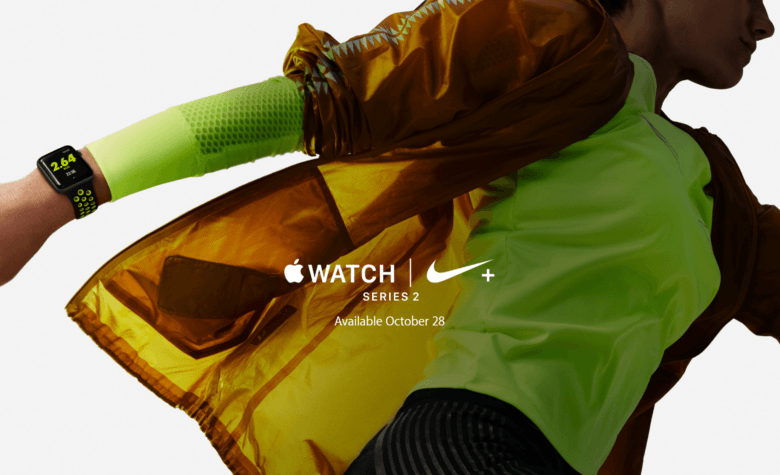 Apple’s website confirms that Apple Watch Nike+ will become available October 28. Customers can preorder all four models of the device now, with prices starting at $369 for the 38mm variant and $399 for the 42mm. Apple unveiled Apple Watch Nike+ alongside its new Series 1 and Series 2 models last month, but it didn’t give an exact launch date. Cupertino just said the sporty wearable would be available in “late October.” Now the Apple website has been updated to be more specific. Apple Watch Nike+ is designed with runners in mind. Its lightweight fluoroelastomer band is similar to the one on the original Apple Watch Sport, only it’s perforated to provide greater breathability. The super-sporty model also ships with exclusive Nike+ watch faces, complications and the Nike + Run Club app, which not only tracks your progress and motivates you to get out there, but also allows you to connect with friends and offer support (or compete against them). You can get Apple Watch Nike+ in space gray and silver aluminum, with black/volt, black/cool gray, silver/volt and silver/white straps. Internally, it’s identical to Apple Watch Series 2, with the same S2 chipset, GPS connectivity and water-resistance up to 50 meters.